Push Notifications will be making headlines this year as one of every media buyer’s favorite formats. 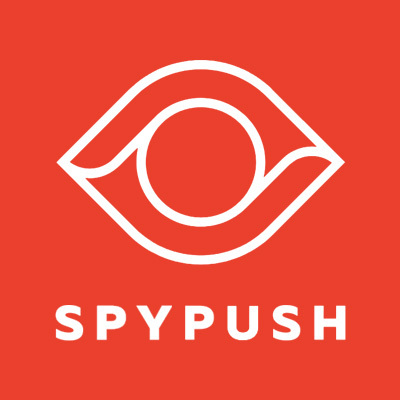 SpyPush enters the scene as the first professional spy tool for push traffic that allows you to learn a great amount of what works for your competition by researching their ads and analyzing their funnels, thus saving you a ton of money in the process. Regular subscription price: only $49 per month. Exclusively for Academy readers, SpyPush is offering a 15% Discount on your first payment. All you’ve gotta do is pick a 1-month, 3-month or a 6-month subscription plan.